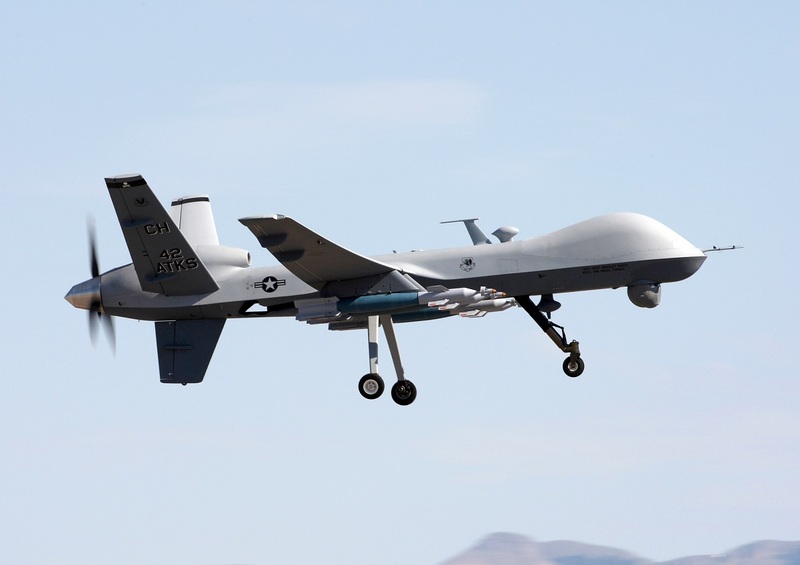 The MQ-9 has made its first air-to-air kill by shooting down another drone using a heat-seeking missile in a test. The test was carried out in November 2017, Col. Julian Cheater, commander of the 432nd Wing at Creech Air Force Base, Nevada, told Military.com. “Something that’s unclassified but not well known, we recently in November … launched an air-to-air missile against a maneuvering target that scored a direct hit. It was an MQ-9 versus a drone with a heat-seeking air-to-air missile, and it was direct hit … during a test,” he said. He also explained that this effort is key to preparing for the next big aerial war against near-peer threats such as Russia or China, who are advancing their skill sets not only in unmanned aerial vehicles but also in hypersonics, electronic warfare, lasers and missile testing. 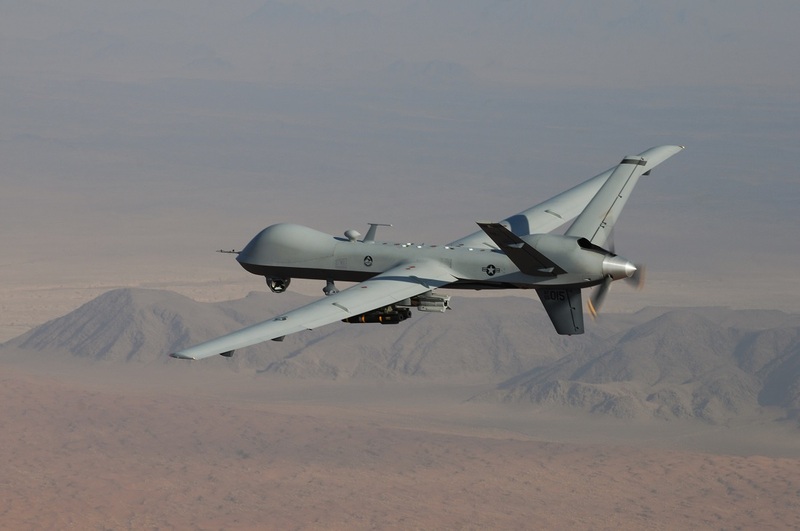 The MQ-9 Reaper is larger and more powerful than the MQ-1 Predator, and is designed to execute time-sensitive targets with persistence and precision, and destroy or disable those targets. However last year’s test shows how the U.S. Air Force (USAF) is refocusing and thinking about the role the Reaper will play in future Air Warfare.